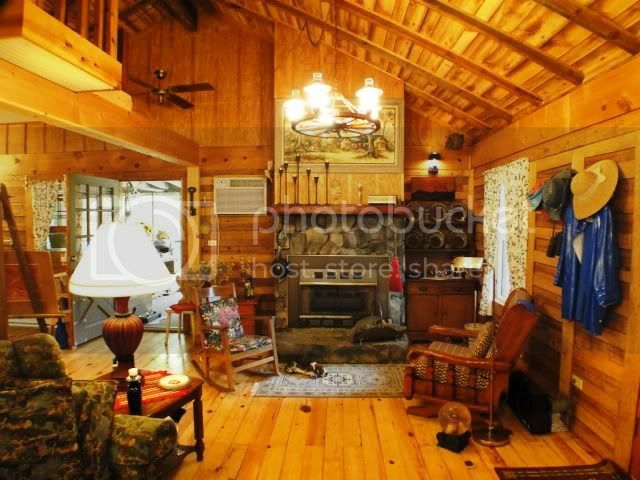 This is a wonderful mountain cabin located in desirable Franklin, NC. 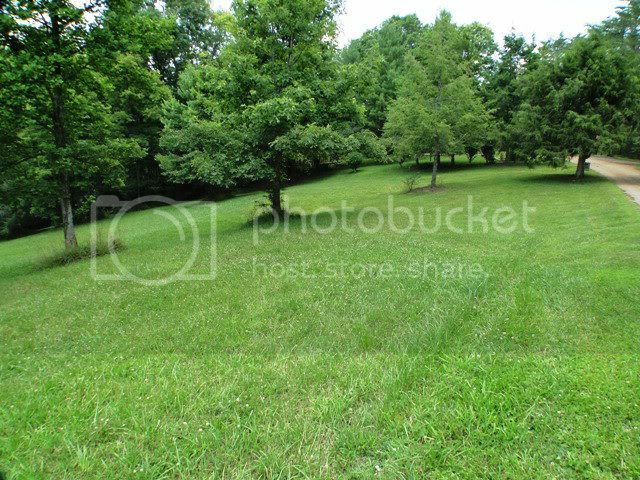 Beautiful setting, creek, pasture land, private but not remote. 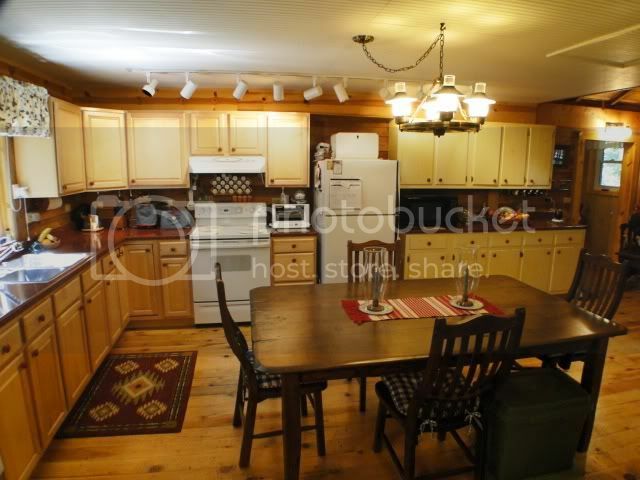 This cabin boasts hardwood floors, a nice loft for the kids, wrap-around porch, covered and uncovered... some lovely mountain views, great gardening spots. The home has a nice covered single-car carport with storage... and comes complete with lawn tractor! 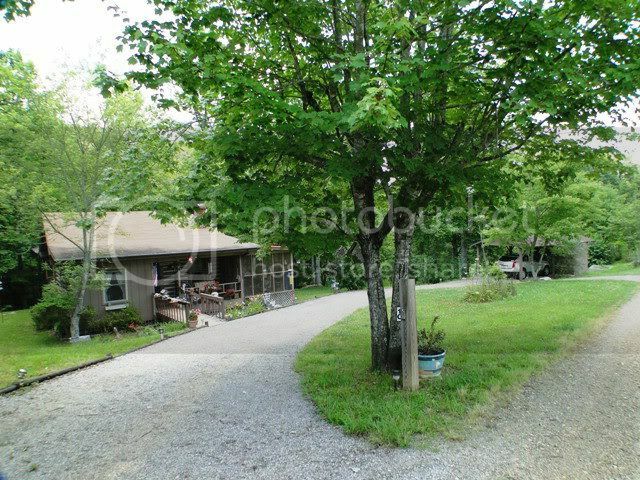 It has a circular drive, wood fireplace, large kitchen and two good-sized bedrooms...all this on over 4 acres! SEE THE VIDEO HERE! Your gateway to Paradise in the Smokey Mountains of Franklin, NC. John Becker / Bald Head, provides a superior level of informed, professional real estate service to Buyers and Sellers. 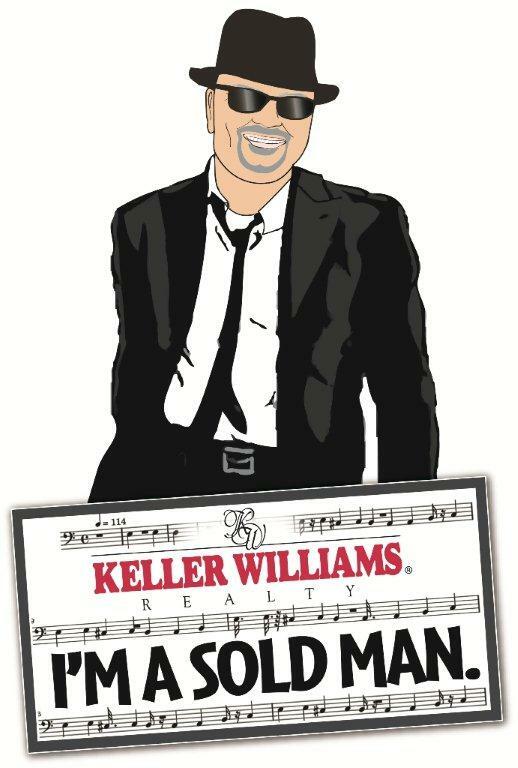 You can obtain any information you require in order to make an informed purchase regarding Franklin NC Homes for Sale and Franklin NC Properties for Salewith John Becker at Keller WilliamsRealty. Call 828-506-3719.